The La Griffe is one of Fred Perrin's most popular designs. 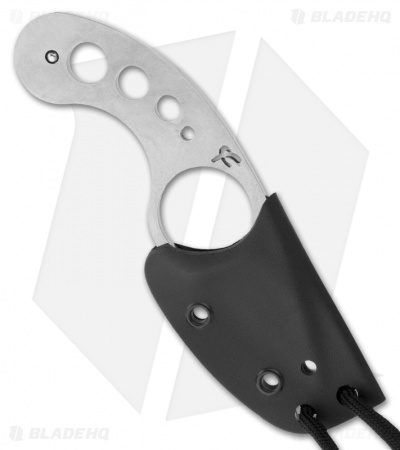 It's a discreet neck carry knife thanks to its thin construction and Kydex sheath. 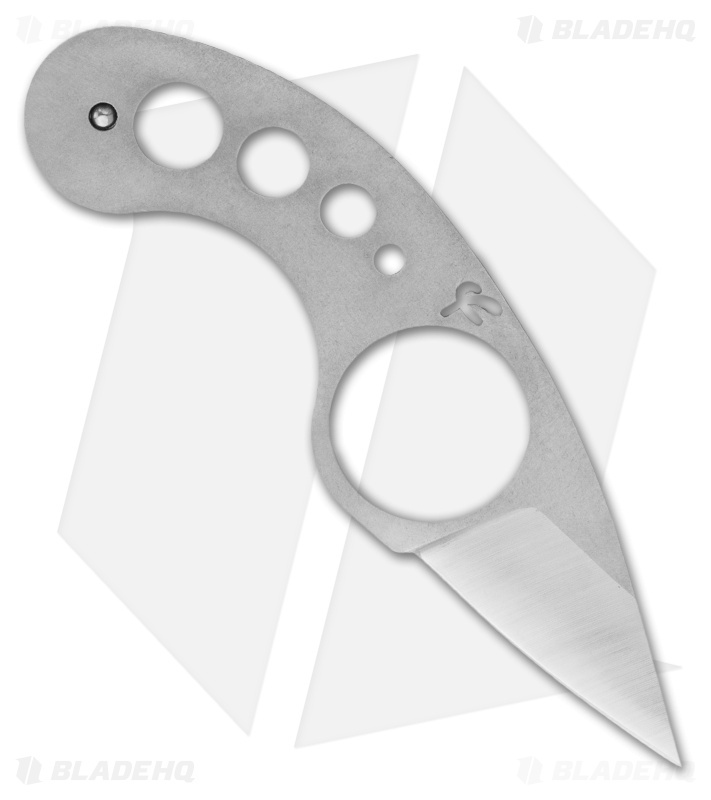 The skeletonized handle has an integrated finger hole that aids in slip-free performance while the blade is chisel ground and sports a high satin finish.